A Senior commander of the Iranian Revolutionary Guard Corps (IRGC) has been killed in Syria, according to Iranian media. Major General Gholam Reza Smaiie died during an advisory mission to support Syrian forces loyal to Bashar al-Assad in Aleppo on Wednesday, according to “Defense Press”, the official website of Iran’s army. Smaiie’s service dates back to the Iran-Iraq war (1980-1988), when he joined as volunteer fighter in Basij. 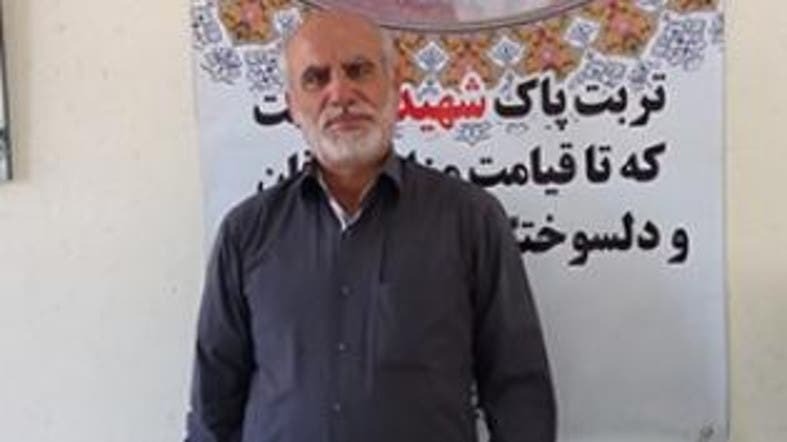 He then held the rank of Commander of the paramilitary forces in Khorasan province, northeast Iran, according to the source. Later he took over the command of Iranian Intelligence services in southwest region of Ahvaz in Iran. He led campaigns to suppress the Baluchistan opposition in east Iran, a predominantly Sunni community. He has also held different ranks including the head of intelligence in the army’s artillery division. Iranian officials have constantly denied that their servicemen have boots on the ground in Syria, saying the officers of the Islamic Republic are there as advisers.